I am coming to you today with a great review this is from PinkBlush Maternity they have some of the cutest Maternity Clothing out there. I know for me here in Florida the weather is perfect and we are getting ready to pull out all the summer stuff tank tops, shorts, swimsuits, Etc.. And for all of you pregnant Mommy's out there you are looking for some trendy maternity clothing and espically for the summer a lot of their items are light weight so for the summer that is a bonus especially living in Florida like me. Their really a lot of items I like and the one I was able to review is not on the site as of right now but here are a few I love. And also the one I reviewed is below. One of the tops I really like is this Black Flowy Maternity Top it comes in s,m,l, and Xl. 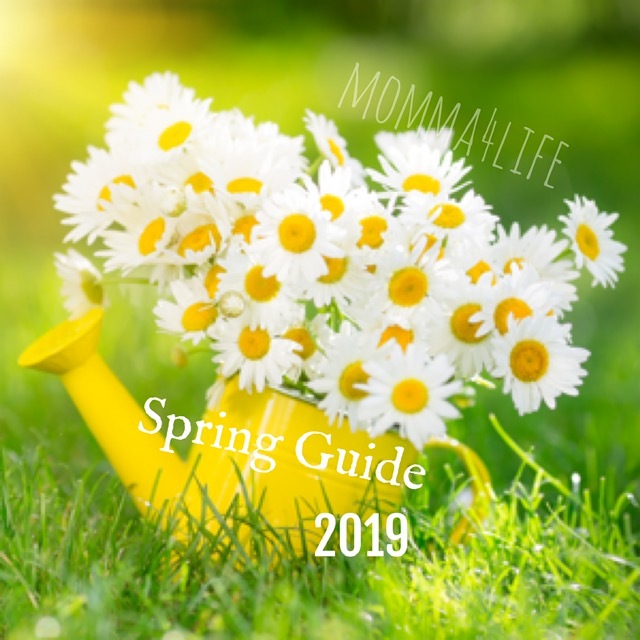 It is light weight and a great pick for spring and summer. I really love this Mint Green Embroidered Maternity Dress this dress is also great for summer and I just love the colors. Definitely a spring dress and summer also. 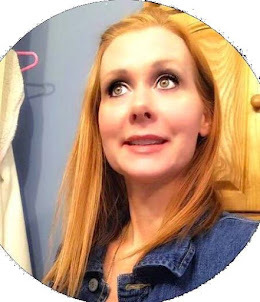 Below is a picture of the top I was able to review this material is so soft and the top is very light weight great to wear it when you are wanting to layer and when your pregnant you definitely want to layer some of your clothing. So now for the Giveaway!!! 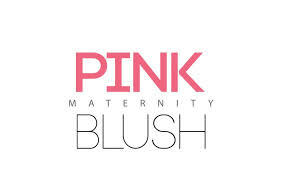 Would you like to win a $25 gift certificate toward PinkBlush Maternity!! Just follow the Rafflecopter Below to win!!! Love the pastel color block maxi dress! I love the Aqua Scrunchy Maternity Maxi Dress! Just stumbled upon PinkBlush Maternity - loving all their maxi dresses! aqua Scrunchy Maternity Maxi Dress love it!!!! I love the Red Cream Striped Racerback Maternity Tank! I love the Ivory Bird Print Belted Maternity Top. i love their maxi dresses! I think I would get the Coral Scrunchy Maternity Maxi Dress! One of the mint green tunic shirts! Love them! I want a maxi skirt!! Living in Florida, I am in need of some cute summer-time tops! I love the shades of pink layered maternity tank! I think it would be a great asset to my maternity wardrobe! love all the maxi dresses! I'd get the Rust Knit Maternity Tank! Very cute! I like the Mocha White Stripe Maternity Skirt.